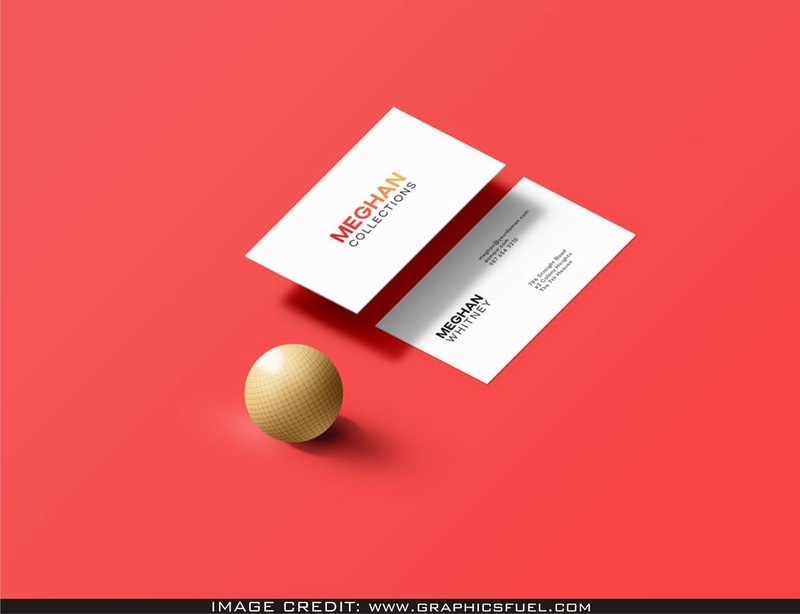 Business Card Mockup WITH FRONT AND BACK VIEW INTO YOUR COLLECTION. FREE PSD MOCKUP TO SHOW YOUR DESIGN ART IN A PROFESSIONAL WAY. DOWNLOAD THIS PSD MOCKUP FROM Graphicsfuel. THIS IS CLEAN MOCKUP SO YOU CAN WITHOUT MUCH OF A STRETCH ADDING YOUR OWN DESIGN ARTWORK TO THE EMPTY MOCKUP.